Know of an event? You can submit events to us directly by clicking here! See any categories missing? Have feedback on categories? Let us know: editors@eqstl.com. We can also import your iCalendar from your startup group or Facebook page: if you'd like your calendar considered for this, send us an email at editors@eqstl.com. 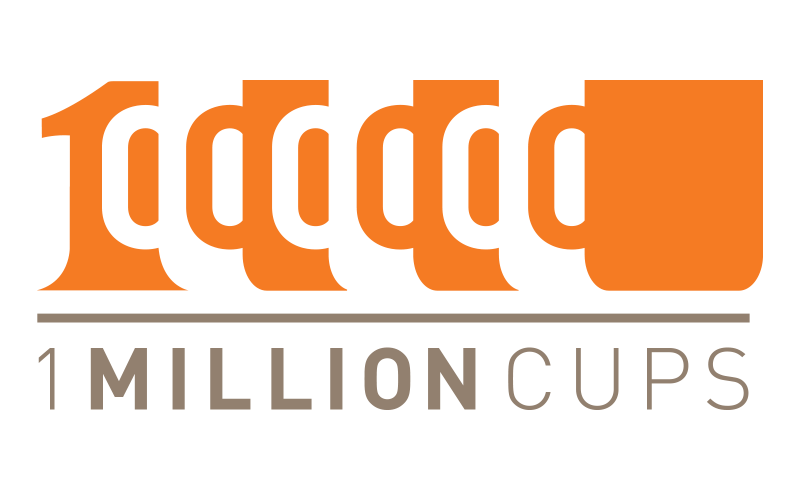 #1MCSTL takes place every Wednesday morning from 9-10am at T-REX Downtown.